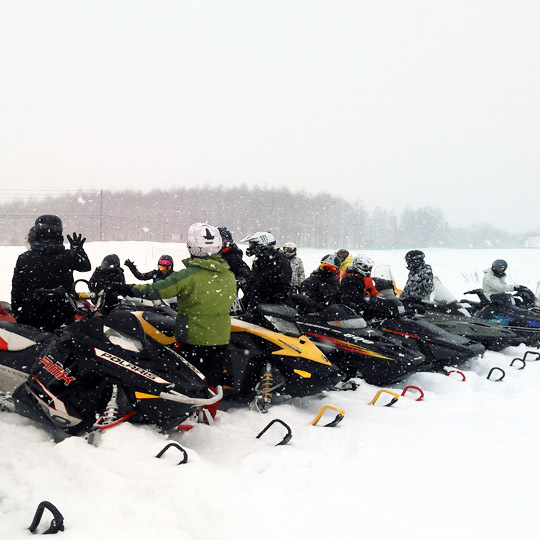 We offer a small range of mechanized snow tours including Cat Ski, Snowmobiling and Snow-bikes. 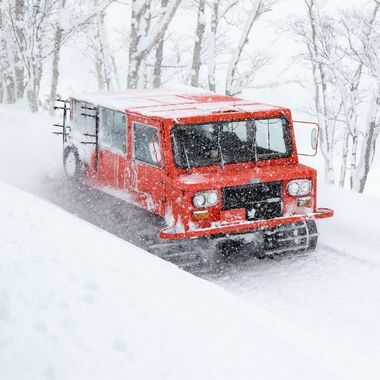 Located just 30 minutes from Niseko, A perfect way to escape the busy slopes of the ski hill and have a whole mountain as your very own playground. We generally operate with very small groups. No more than five, unless requested by a group. Which gives you that extra space to carve more turns. This is a must for any winter powder junky. Come visit us this season for some of the lightest powder on the planet. You may need to bring a snorkel. No competition fresh untracked deep snow and you don't have to hike. A wide choice of terrain to suit every kind of powder junkie. From wide space to steep tight trees with jumps. 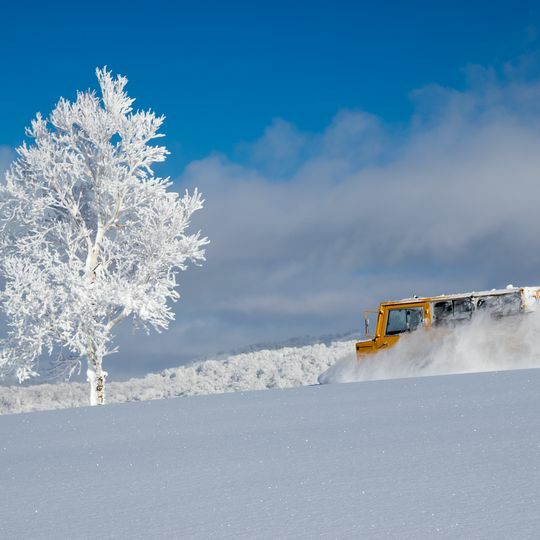 Niseko Hokkaido is home to some of world's best powder snow. The real joy ot Big Wave Cat Ski is that you get to enjoy a whole mountaiin to yourself and a few of your friends. 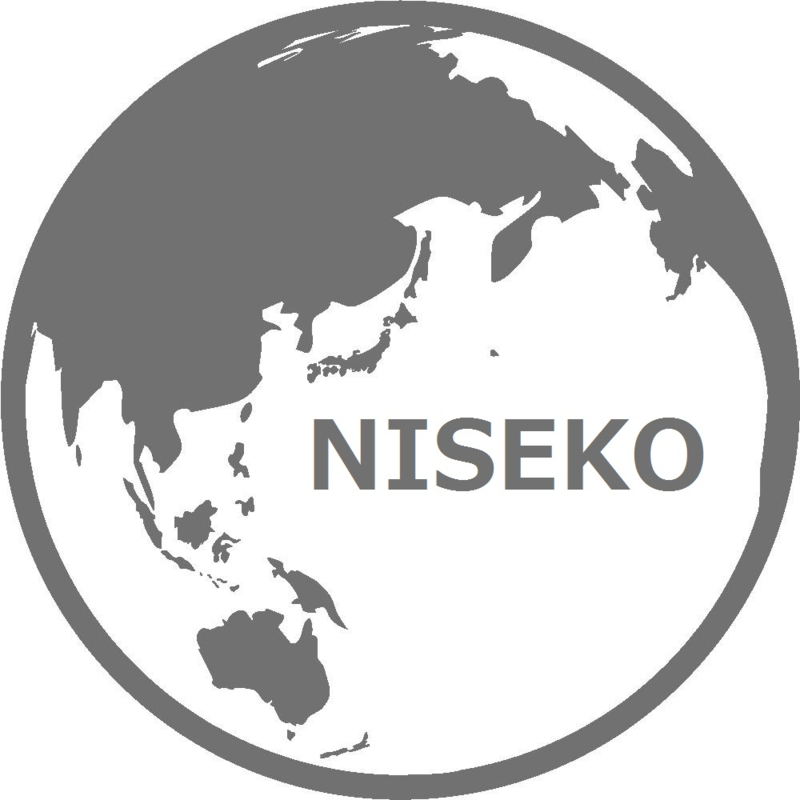 Our personal tours with very friendly and knowledgeable staff in some of the worlds best powder with most likely be the highlight of your time in Niseko. We aim to give 8 runs on each cat ski tour. Best of all you do not have to share it with anyone else. Our professional guides will give you the best day they possibly can for the conditions of the day. Your own private winter play ground. For most it is the highlight of their ski boarding time in Japan. What level of rider are you ? We use one of our cats to get you out into the remote Hokkaido back country. Unlike the cat ski tour for this trip you are going to need your hiking gear. (rental available) The cat is just the transport to get you to the zone. The cat and driver will wait all day long giving you a warm place to make your base. All our tour operate with very small groups but if you really want to ensure perfect private day book the whole cat for just yourself, or you and up to four of your very favorite people to ski/board with. 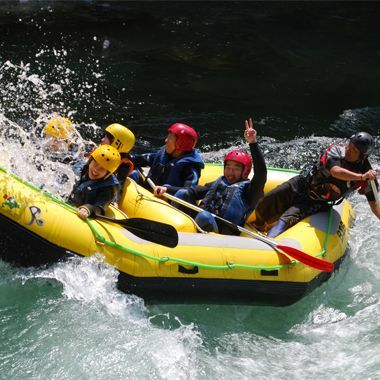 ¥270,000 for up to 5 people, Plus ¥30,000 if one extra person is added. Once you have the cat to yourself we are very flexible to do what ever you want from hard extreme runs to that special family day. We can even pack some other toys such as sledges and snow rafts for non skiers as well. Or we can take you to some of our more remote exclusive spots with frozen waterfalls and huge snow pillows. Minimum age 1 years old. Not for everyone this is a very physical and demanding tour on high powered machines. The mountain snowmobile is a very special beast and very unlike any other form personal transport. Something between a quad bike and a jet-ski but not quite. Once you can ride these things this is the most fun you can have on fresh un-tracked deep powder. Like skiing and boarding fun coming down the hill, Unlike skiing and boarding huge fun going up hill, and even more fun everywhere between. Spectacular scenery. 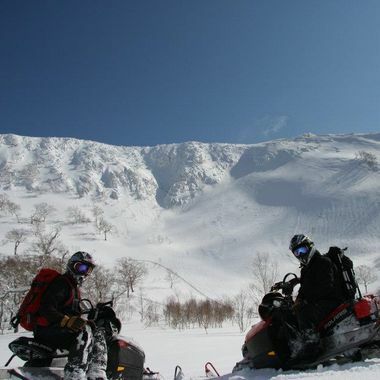 Your tour guide will lead you on groomed trails in some of Hokkaido s remote wilderness. This is a great interactive way to check out the back country without the effort of a hike. You will also be able to check out our cat ski zone. This tour is not as full on as our back country snowmobile tour but does require you to be able bodied. 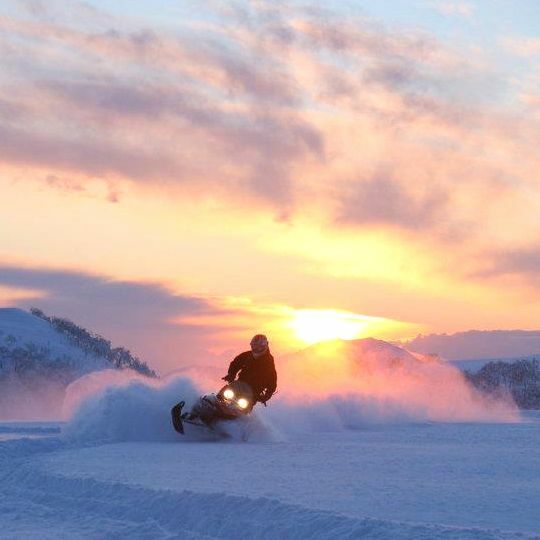 A rage of snowmobiles to suit every level of rider. Pick times. 9am, 1pm . Evening departures available on request. Children under 16 must be with.a adult. Under 16 can not ride the machines alone. Come and try. Snowmobile and or Snow Rafting. 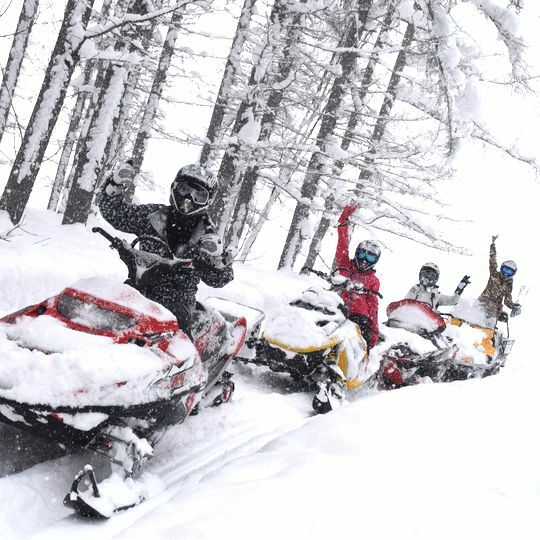 This is a great way to come try snowmobiling for the first time or if you are just looking for something different to try other than the slopes. At the foot of beautiful Mt Yotie cruse around our open field, make your way round the through the trees or sit in the snow raft This packed tour has something for nearly everyone. Great for photos. Pick times. 9am, 11am 1pm and 3pm. Children under 16 must be with an adult. Under 16' can not ride the machines alone. All our back-country tours are mechanized access whether it be sled and shred, a cat ride in or snowmobile access. To take you to some of our best locations. 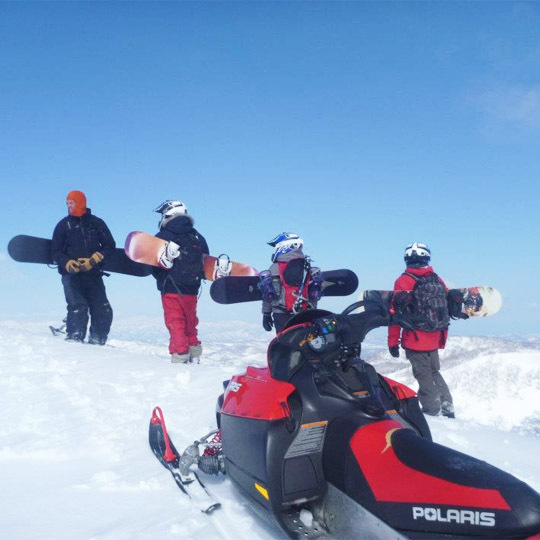 The sled and shred is a combination of snowmobile access, snowmobile tow ins and snowmobile lift ride. The cat ride in is just that we use one of our cats to take you to a location that best suits you. From frozen waterfalls and extreme chutes and pillows to gentle open spaces. The snowmobile access is much the same as the cat access but instead of having our driver take you to the location you drive your self on one of our snowmobiles. Unlike our other tours you may have to hike. As much fun on a bike without two wheels as you can have. 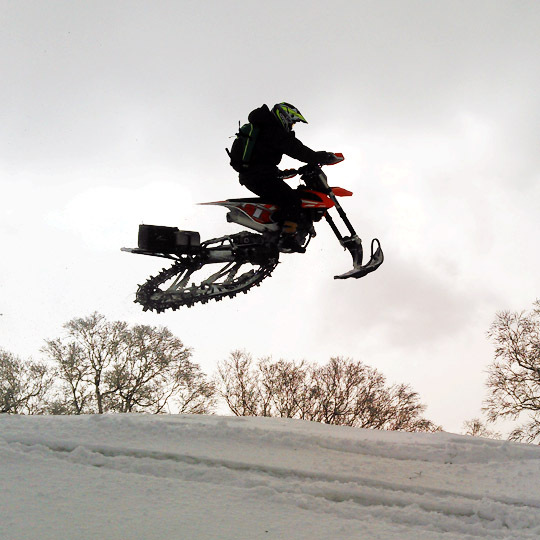 Ideally suited for Intermediate to advanced on-road or off-road motorcycle riders whose skills are directly transferable to riding a snowbike with about 15-30mins of practice. 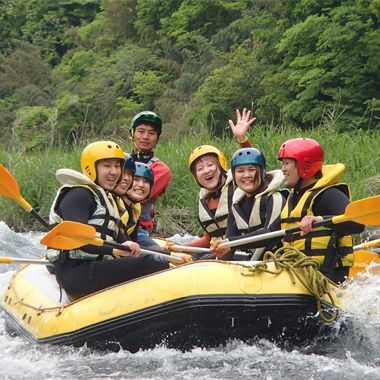 All tours operate from our Kanbetsu base, 15 minutes north east of Hirafu, riding the Yamanashi range, elevation is between 500m -1300m. Mid winter tours usually ride within a 40km2 area from the base, spring tours can range significantly further. Minimum age 21 years old.